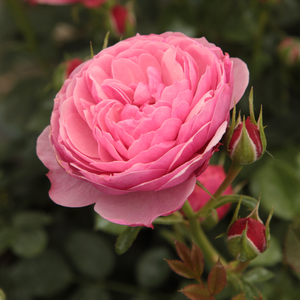 Grown in 2 liters pot, one year old rose in pot, can be planted all the year except when it frozes. -Roses with short-growing, dense foliage and small, light coloured, clustered flowers. 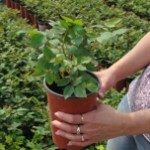 Potted rose with unique pharmaROSA® growing technology! 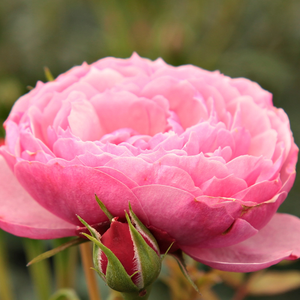 Not bare root rose, which can be planting only in a short time of the year (15 th of okt.- 15 th of nov.). 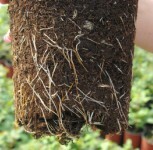 Not packaged bare root rose, which can be planting in autumn (15 th of okt.- 15 th of nov.) and (15 th of march – 15 th of april) in spring. 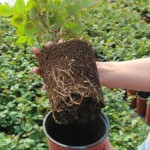 Not potted rose, without root system! Quality according to the requirements of E.N.A. (European Nurserystock Association). 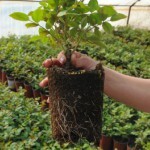 The potted product of pharmaROSA is rose with root system which can ensure good developing, so it can be planted in any frost free period of the year.Purchase of roses every day of the year. 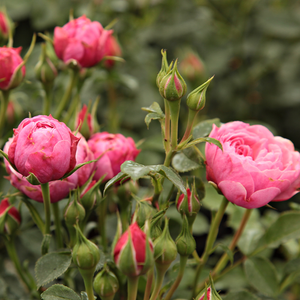 Habit: Roses with short-growing, dense foliage and small, light coloured, clustered flowers. 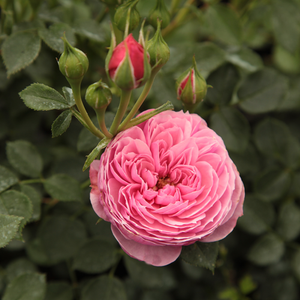 Profile: Large double flowers with delicate fragrance. 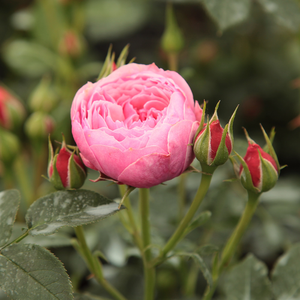 Product type: Grown in 2 liters pot, one year old rose in pot, can be planted all the year except when it frozes. We describe now the appearance of the roses you buy from us online. Why can we take the guarantee? Copyright © 2015 PharmaRosa kft . All rights reserved. Prices including VAT (27%) and licence fees but not the postal fee except if it appears separetely. On the order sheet VAT will show up for selected product.